Okay... you may have seen that I was the controls were bad. But it’s not that it’s just the timing and I practiced and ACE night 6. If you think this game is bad, your either salty or just hate horror genre. If you hate horror THAN WHAT ARE YOU DOING LOOKING IN THIS GENRE. Let’s all make this game bigger than any other horror game! Hi Scott! I am a HUGE fan of Five Nights at Freddy’s (and you)! I love watching Dawko. I was wondering is there a 8th game in the series. If there is, can you make an animatronic that is named Dawko the dog? It would be great! If you do, please try to tell him that I (My name is Trinity) thought of the Dawko animatronic. That would be great if you did so. 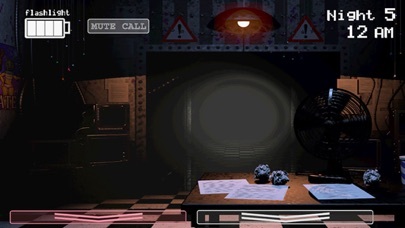 Also I wonder if you could make a grey Helpy because Helpy is related to Funtime Freddy and there is a grey Funtime Freddy. So why not make an grey Helpy. P.S: I’m not really a good writer because I’m only 9. OMG so good!but very hard!!!!!!! 😂😂😂😂😂😂😂this game is so good fun hat I can’t even beat night 6!!!! server no server server is server server no server server is server server no server server is.hahahahahahaha. Very fun Scott you did it again!